Webcasino.Bet is an online gambling platform which will enable players, game developers and backers to increase their earnings and generate profits. This ecosystem is built on top of Ethereum platform with smart contracts and will assist players by getting real pictures of the games and receive the winning. The “Vision” of ‘Webcasino’ project is to introduce a new ‘Gaming System’ that is built to provide credible blockchain based tokens to facilitate the payments and winnings through blockchain. It utilizes methodologies; which encourage and Support infrastructure flexibility. 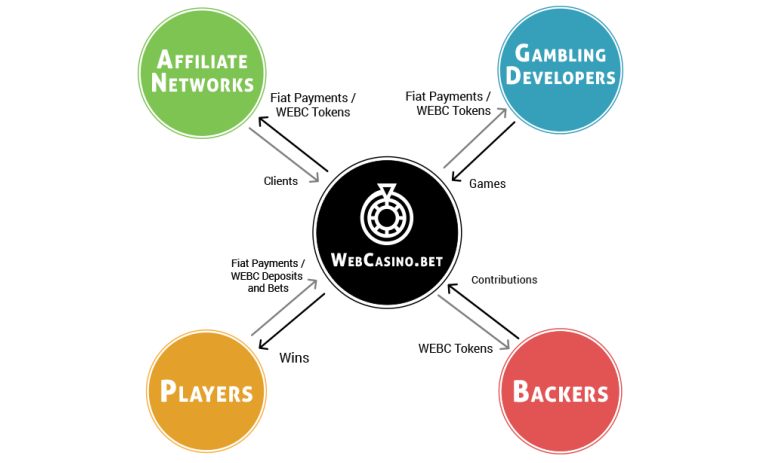 Webcasino aimed to offer a platform for players, backers, clients and game to collaborate on a global gaming platform through “WEBC” as an underlying utility token. This will provide credible Blockchain-based token to facilitate the payment system with internal asset exchange. Webcasino.Bet is focused on providing high-quality customer care in all aspects. Our casino offers a selection of more than 1000 games such as Slots, Roulette, Blackjack, Video poker, Live Casino, Table games, Card games. Don’t miss your chance to receive our welcome bonus and other special offers! The Webcasino games are backed by the world’s top software giants such as Amatic, Betgames, Betsoft, BoomingGames, Endorphina, Evolution, Ezugi, GoldenRace, MicroGaming, MrSlotty, Playson, TomHorn, WorldMatch. 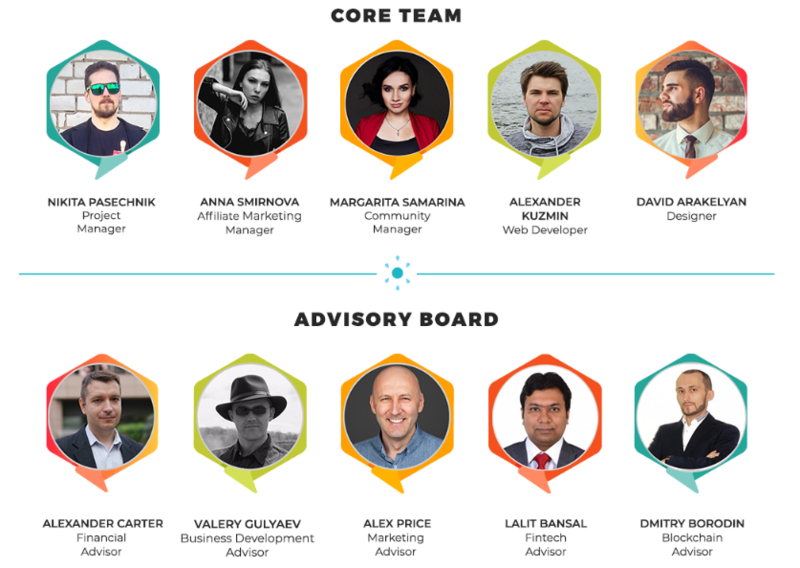 Furthermore, The WebCasino team started working on the project in September 2017. This is a gambling system, its base is the blockchain. It ensures the security of players’ money and the security of each transaction. Blockchain, a distributed and distributed ledger technology, provides significant computing power and is scalable, high-precision and seamless security at a much lower cost than traditional systems. Blockchain in the purest form is based on the fact that some users contribute to the chain. Therefore, the success and current ability of blockchain as a market initiative will depend on the belief that many different market users have. WebCasino platform fully licensed according to the rules of the Dutch Antilles (Curaçao). The casino operates on Softgamings – one of the world’s leading companies in developing new gaming platforms. Extreme bonuses for those giving $100,000 and over. Webcasino.Bet plans to implement the blockchain technology to provide a much higher level of fairness, accuracy as well as transparency. 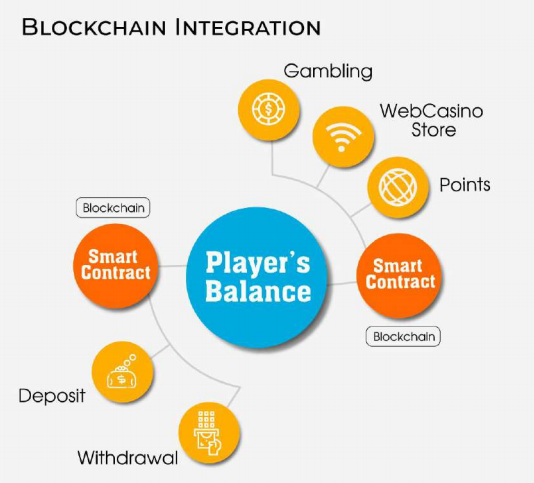 Many online casinos keep winnings, gaming results and payouts hidden intentionally to make more money, but blockchain integrated in Webcasino.Bet will be completely decentralized, secure and transparent. It will inherit all the in-built features of technology. It will work without the interference of any intermediary. The platform also offers a wide selection of over 1000 games, like slot machines, roulette, blackjack, video poker, live casinos, table games, card games. The company’s games are supported by the world’s leading software giants such as Amatic, Betgames, Betsoft, Booming Games, Endorphina, Evolution, Ezugi, GoldenRace, MicroGaming, MrSlotty, Playson, TomHorn, WorldMatch. Webcasino token (WEBC token) has ERC20 standard. It is created on blockchain system. With WEBC, users will be able to access games and additional platform features using tokens as a gaming currency, and also participate in loyalty programs receiving bonuses for certain actions. Webcasino does not limit the use of tokens leaving space for development and new ideas. The primary goal is to generate profit for all ICO participants. Therefore, Webcasino offers several options, the signature one being use of the tokens as a real game currency in the online casino. Webcasino.Bet will have its own internal token, with which all payment transactions will take place. This token is called – WEBC, it is a token utility. A total of 150 million tokens will be issued, the initial cost of which will be $0.10 USD for 1 WEBC. During the token pre-sale period, there will be a bonus program that allows you to purchase these tokens with a 30% discount. You can buy tokens using cryptocurrencies such as ETH, BTC, LTC and DASH. All other details regarding the ICO and other sales stages are available only after registration on the official website of the project.